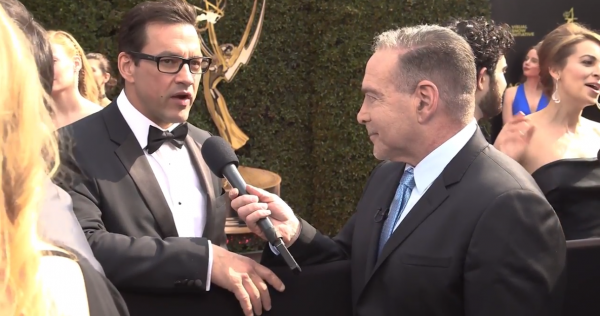 Days of our Lives, Tyler Christopher chats with Michael Fairman on the red carpet at the 45th Annual Daytime Emmys. Tyler recalls what it was like waiting for your name to be called when he won the Outstanding Lead Actor category for his work as Nikolas Cassadine on General Hospital, what it has been like coming on to DAYS and portraying a DiMera, and his fantastic work and scenes with Emmy nominee and co-star, Marci Miller (Abigail). 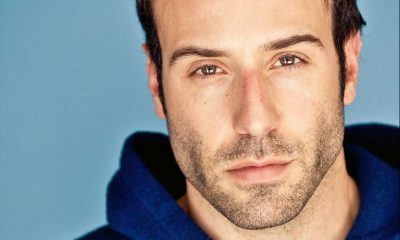 Are you enjoying Tyler as Stefan O. DiMera on DAYS? Comment below. 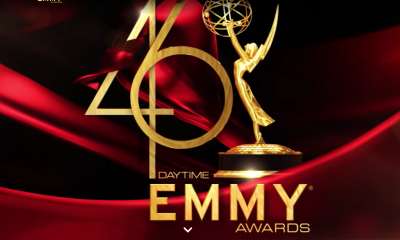 45th Annual Daytime Emmys Red Carpet Video Interviews! On the latest episode of ‘Inside Salem: Days of our Lives Podcast’, Chrishell Hartley talks with host Michael Fairman on the new and mysterious developments with Jordan Ridgeway. For Jordan, revealed to Rafe (Galen Gering), that she gave birth to a baby boy, and Rafe goes off to find the child and brings baby David back to Salem. But who is the biological father? Chrishell weighs-in on her thoughts on all the drama, and if Jordan and Rafe might rekindle their past romantic feelings. In addition, Hartley dishes her new reality series Selling Sunset, where she is thrust into the cutthroat world of real estate agents. The series now airing on Neflix, puts Chrishell in the middle of the female agents of the Oppenheim Group Real Estate company. During the podcast, Chrishell talks about the blurred lines of reality TV and what the experience was like for her, in particular dealing with the competitive female agents. For fans of NBC’s This Is Us, Chrishell’s husband, Justin Hartley (Kevin) was just featured in the season finale, where viewers learned in a flash-forward that Kevin Pearson is the father of a young boy. Chrishell shares her thoughts on that episode. Later in the podcast, Freddie Smith (Sonny), Judi Evans (Adrienne) and Wally Kurth (Justin) talk on what’s going down with the Kiriakis family including: Justin and Adrienne’s “officiating” Eve and Jack’s wedding; while Sonny tries to help Will cope with the news of Will’s brain tumor and what may be left for their future together. Plus, Judi talks about how Freddie got chosen to play the role of Sonny in the first place, since she screen-tested with him. 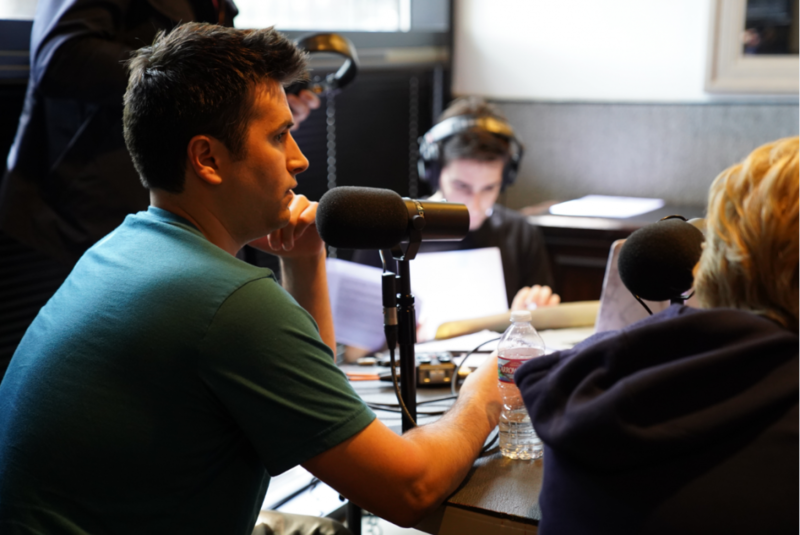 At the end of the episode, Michael asks Freddie, Judi, and Wally to play a game called, “Dish, Dirt, or Delight” were they pick a name out of dish and offer up thoughts on some of their past or present co-stars from DAYS. Listen to what they had to say! Download this latest installment on iTunes here, or take a listen at NBC.com/Inside Salem. Then let us know, what was your favorite part of this episode of Inside Salem? Who do you hope turns out to be the father of Jordan’s baby? What do you think will happen next for Sonny and Will? Comment below. 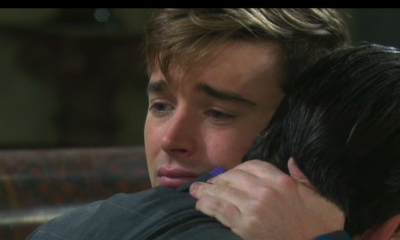 On Days of our Lives, Sonny (Freddie Smith) and Will (Chandler Massey) have been through the wringer. Just like any power couple in “soapdom” they are constantly pulled apart by circumstances that drives distance between them, or prevents them from being happily reunited. But then, isn’t that was soaps are all about … or, do these boys deserve a bit of peace and quiet? On Wednesday’s episode of the NBC daytime drama series, Rex (Kyle Lowder) and Sarah (Linsey Godfrey) drop the bomb on WilSon. Sadly, Will has a small brain tumor, although believed to be benign, it is is in a section of his frontal lobe that makes it most likely inoperable. Will asks if that explains his headaches and why he has been passing out, and Rex confirms that is the cause. He also says the tumor is likely benign, because the larger ones are usually cancerous. The next step is to do a biopsy. Rex advises Will to not exercise, drive, work, and to avoid stress right now. Later at the Kiriakis mansion, Will Google’s brain tumor’s on the internet and is emotionally overcome with what it says. 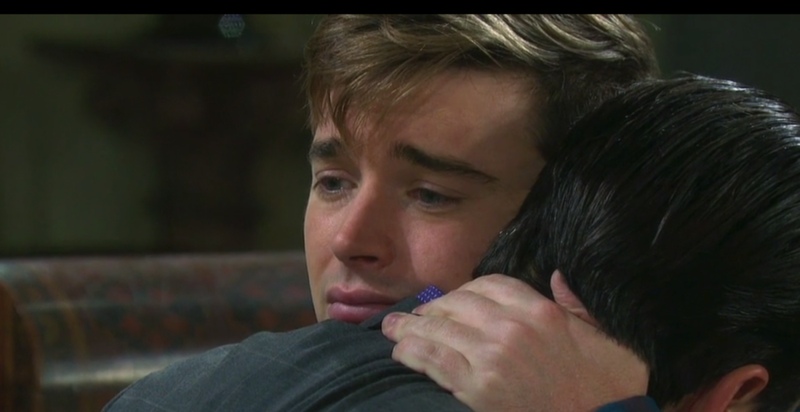 In tears and looking very sad, Sonny comes on to the scene to comfort Will, but Sonny is looking concerned himself, trying to put on a brave front for Will. Then, Sonny and Will admit they are frightened for what’s ahead, but Sonny says they must try to stay positive. Will cries. These scenes were nicely played by Chandler Massey and Freddie Smith, who always bring it in their scenes. Look for more drama ahead for the duo and their on-screen families as Will deals with this new health crisis. So, what does Will’s tumor mean for the future of WilSon? What do you think will happen next? Are you upset that Will has this diagnosis? Do you want the duo to finally have some down time from all the drama, especially after getting Leo Stark (Greg Rikart) out of their lives? Share your thoughts via the comment section below. On Wednesday, executive producers Kyle Lowder (Rex, DAYS), and Michael Caruso and Barbara Caruso, announced their last project and this time its a holiday film for the entire family! The cast includes: Lowder along with Jessica Morris (ex-Jen Rappaport, One Life to Live), Arianne Zucker (Nicole, DAYS) Kathleen Gati (Liesl GH), Sheree J. Wilson (Ex-Dallas), and newcomer Emma Demirjian. Principal photography will begin this spring for a 2019 holiday release. 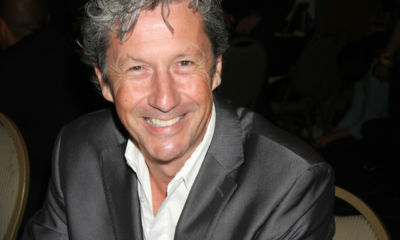 The Carusos other projects have included: Winterthorne and Ladies of the Lake in which Lowder was also an EP. So what do you think about a holiday movie starring some of these popular folks from the soaps? Intrigued by the premise? Comment below.